Reigning ACM and CMA “Vocal Duo of the Year,” Brothers Osborne, debuts the music video for their raucous new single “It Ain’t My Fault” with VEVO, watch HERE. John and TJ Osborne partnered with directors Wes Edwards and Ryan Silver for the eccentric video that originated as a comedic spoof on the action film Point Break. 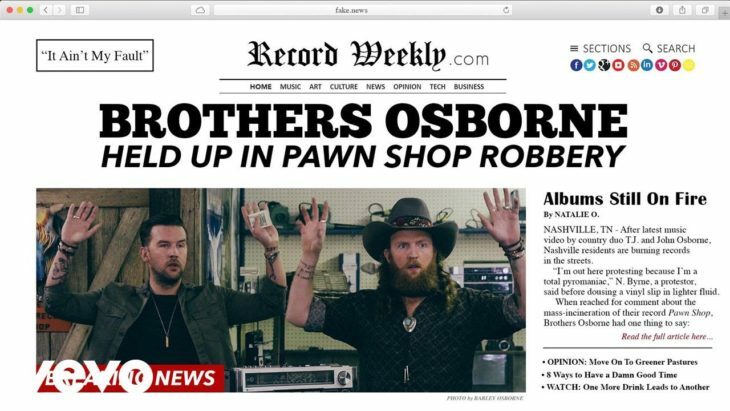 Brothers Osborne portray pawn shop owners who are robbed at gunpoint by four masked men disguised as former presidents. Hijinks ensue as the video chronicles the consequential police chase.  Check out all the news at brothersnewsnetwork.com. Climbing country radio’s Top 25, “It Ain’t My Fault” is Brothers Osborne’s current single off their critically-acclaimed debut album, Pawn Shop. 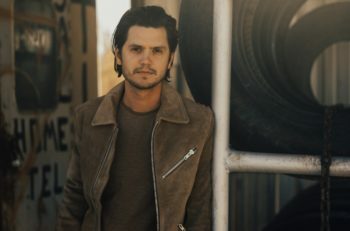 The infectious track is quickly winning over both critics and fans alike with Rolling Stone Country praising, “‘It Ain’t My Fault’ rejuvenates the tired country-rock vibe overrunning the airwaves…it’s unique in the sonic landscape.” The song has already cracked the Top 20 on Shazam’s country charts and continues to increase in sales rankings each week. 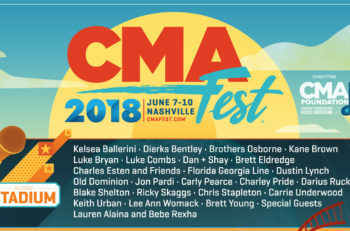 Brothers Osborne will next join Chris Stapleton as part of his All American Road Show starting May 5th in Atlanta. For a full list of tour dates, news, images and more, visit www.BrothersOsborne.com.